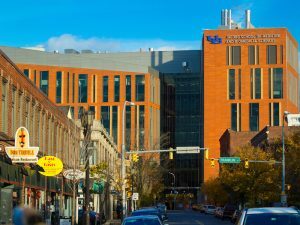 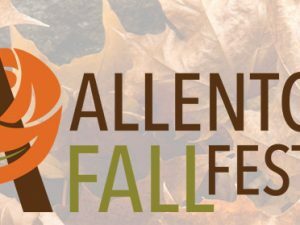 Do you live in Allentown? 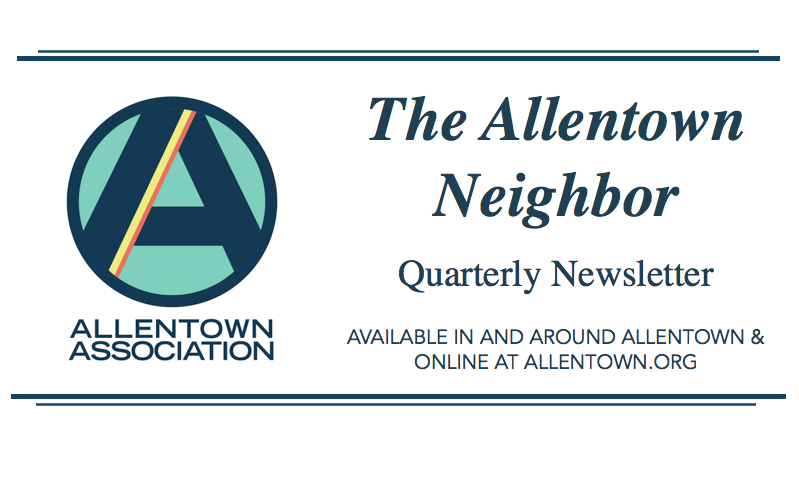 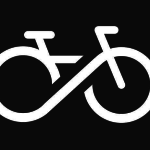 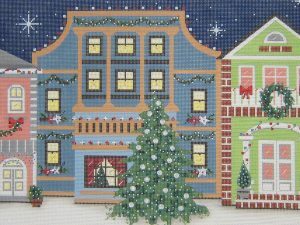 Do you read the Allentown Neighbor, our quarterly newsletter? 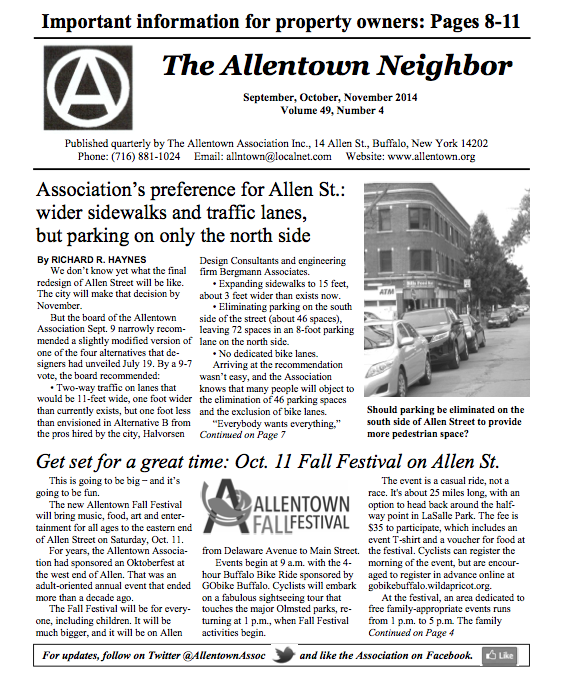 Get updates on the Allentown Association, local businesses, organizations, residents, activities, events & more! 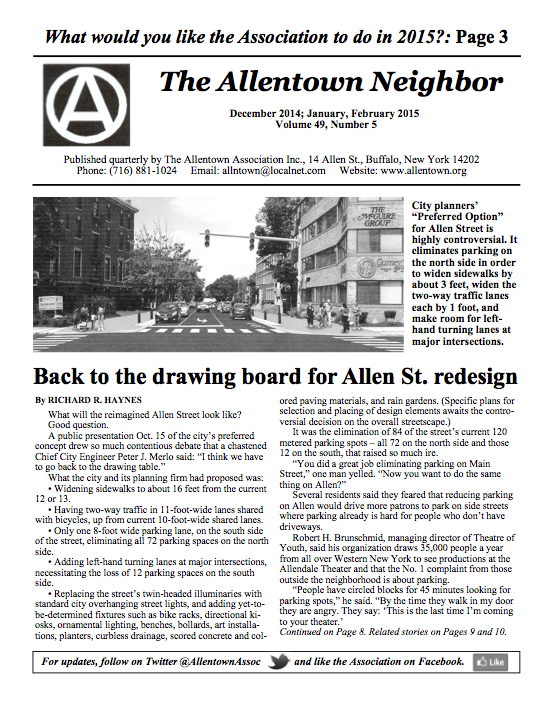 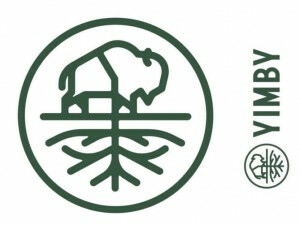 You can find past issues in our Newsletter Archive.